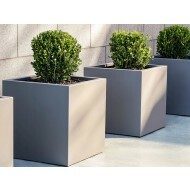 NewPro Containers offers a complete line of custom fabricated aluminum planters including divider rectangles, square cubes, tall tapered towers, cylinders and more. 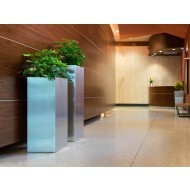 These commercial-grade aluminum plant containers can be fabricated to your specifications. 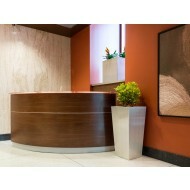 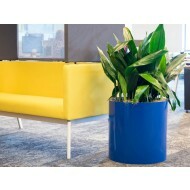 Our metal planters can be made in any shape, any size, any color. 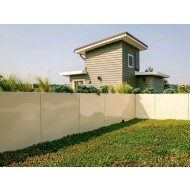 Login or register to see wholesale pricing for landscapers, interior plantscapers, landscape architects and other plant professionals.